Beats two different shades of black. 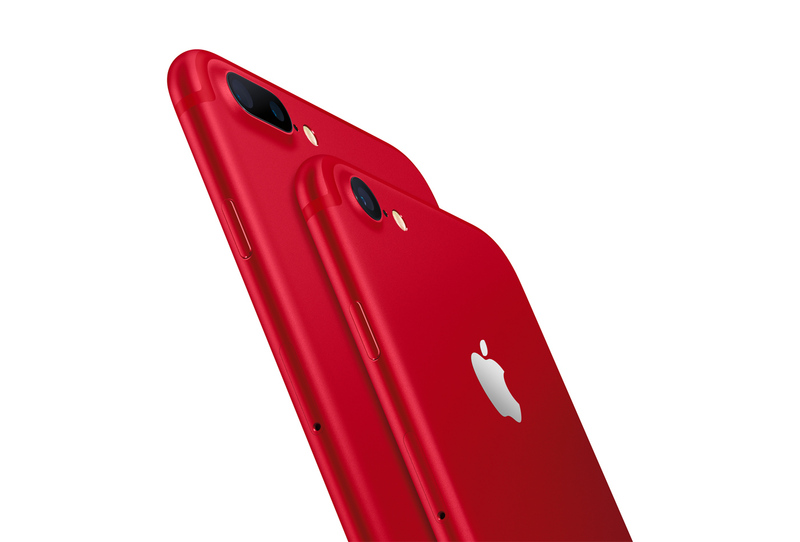 In the midst of launching a new video-editing app for the iPhone and iPad, Apple has also just snuck out a new special-edition red iPhone 7, with barely any fanfare. (Although rumors that something was afoot began earlier today when Apple's online store went down.) The red aluminum iPhone 7 and 7 Plus will be launching globally, adding some welcome color to the black and plainer metallic shades we've had until now. It's certainly not the first red-hued device from Apple (that honor goes to its red iPod), as the company has supported AIDS charity Product RED for the last 10 years. All told, the company has apparently contributed more than $130 million in corporate donations. Still, a red iPhone is far more substantial charitable contribution than wireless headphones or an iPhone battery case. The phones will be joined by a new iPad, as well as new silicone phone cases in azure, camellia and pebble. There will also be new leather cases in taupe, sapphire and berry shades, priced at $35. The special-edition iPhones (with either 128GB or 256GB of storage) will be available in stores and online this Friday, March 24th, starting at $749.